Published on December 8, 2009 in General. 0 Comments Tags: Anthony, App, aussieappsale.com, Australian, campaign, holiday, iPhone, promotion, sale. Our very own Anthony (primarily of Rockethands fame) has started a campaign to promote locally developed iPhone games over the holiday period. Hey guys! It’s Anthony from RocketHands here. 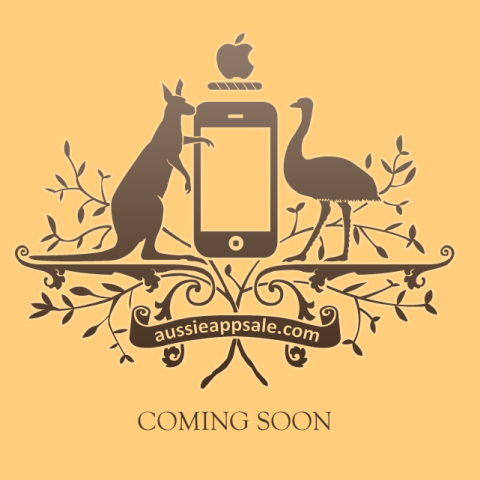 I just wanted to let all of the iPhone developers on PIGMI know about AussieAppSale, a website I’m organising to help promote Australian made iPhone apps over the Christmas season. * And that you’ll help share the love and promote our campaign and fellow aussie developers whenever possible! Placement on the site will be a first-in-best-dressed deal, so please make sure to get back to me as soon as you can! The deadline for the first round of submissions is Thursday 10th, though there will be subsequent additions throughout December if you don’t get back to us straight away. If anyone is interested or has any questions, please let me know! The Let's Make Games archives for the campaign tag.